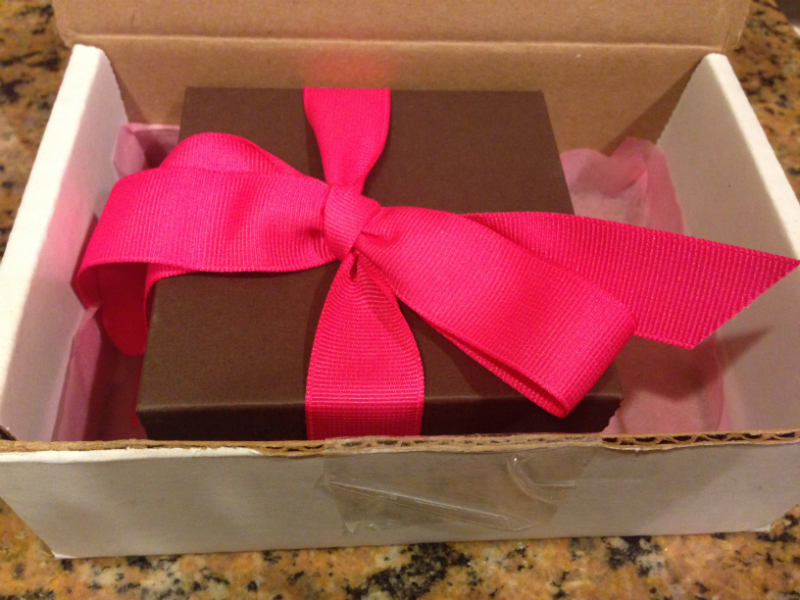 This little box may not look like it contains a shiny running gift, BUT IT DOES! 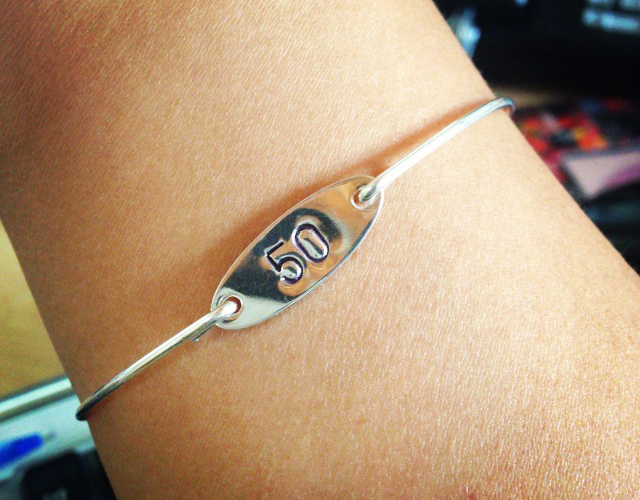 And here it is – a simple silver bracelet with the number “50” on it. For me that 50 represents the 50-mile ultramarathon that I plan to run before I turn 30. 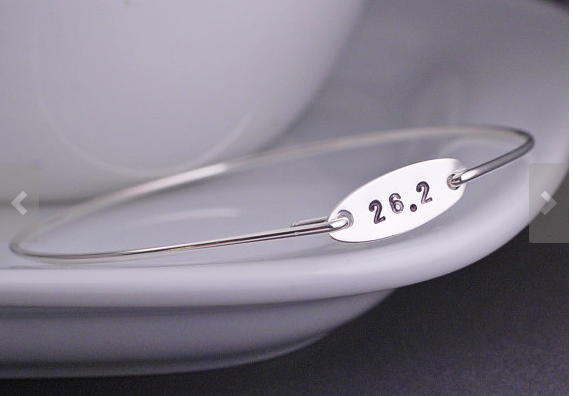 It also represents the 50K ultramarathon that I plan to run this time next year. My first ultra. It’s a reminder that even though I’ve yet to run my first half marathon, I’m laying the foundation for the ability to run 50 right now. It’s also a reminder that I have already accomplished what may be considered the hardest part: getting started and sticking with it. 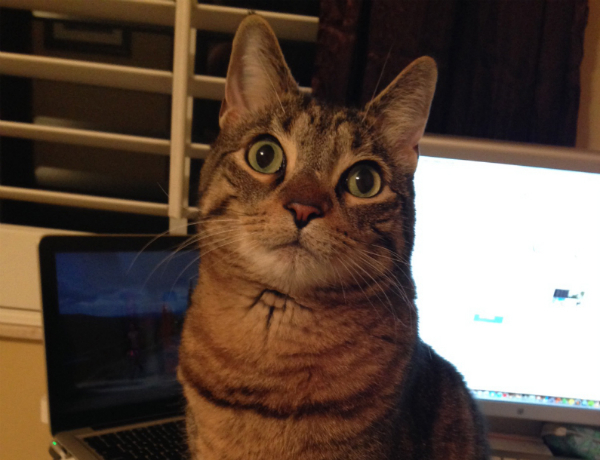 It wasn’t that long ago that I tentatively stepped on the treadmill to do Couch to 5K: Day 1. Back then I couldn’t have imagined that I would EVER want to do an ultra. I didn’t think I would ever even want to do a half marathon … but here we are a year later and my fitness goals have evolved. Maybe wearing a bracelet seems a little overboard or a little weird but I kind of like it. A lot. Maybe the bracelet is a little excessive but I tend to always get carried away with things. That’s actually why I think I’m going to be a good ultrarunner. Do you have any little things that remind you to stay dedicated? To run strong? To reach your goals (running and non-running related)? Next Post I Need Your Feedback on This! Please! Such a pretty bracelet! And I love how you’re looking into the future and now have a constant reminder of your goal. It’s sure to keep you focused.